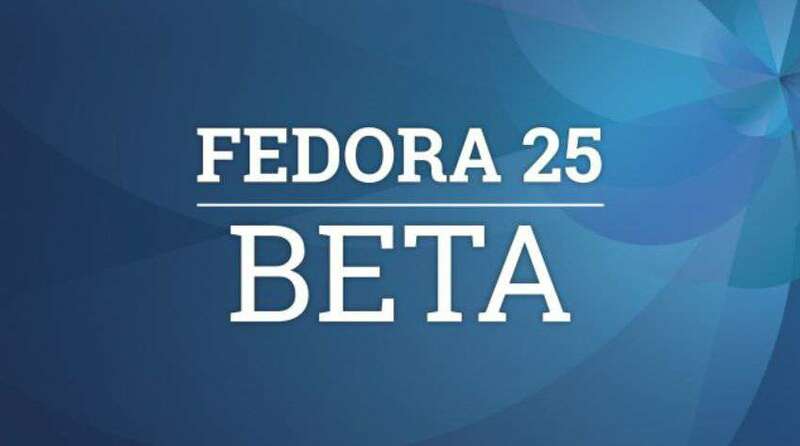 In an interesting move, Red Hat Enterprise has decided to release Fedora 25, which include Fedora 25 Workstation, Fedora 25 Server and, replacing Fedora Cloud, Fedora 25 Atomic Host. The Fedora project is collaboration, which is equipped with the latest fully-open Fedora operating system. The operating system consists of a number of base packages for its three different editions which are mentioned earlier. The features include exclusive multimedia services. These operating systems will include removal of bugs which were present in the earlier versions. In addition to that, there are performance tweaks, enhanced and latest components in the operating system. Fedora 25 acts as a building block of physical, virtual and cloud computing projects. Some of these advanced packages include Docker 1.12, Node.js 6.5, Multiple Python versions (2.6, 2.7, 3.3, 3.4 and 3.5), Rust. Each of them performs specialized functions, for example, Docker 1.12 which is used to develop and run containerized products. The Red Hat Fedora includes a large number of virtualization tools which categorically involved with the 7 layered virtualization models. The most types of computing are supported related to virtualization on Fedora. They support most of versions of Ubuntu, following in the path of OpenSUSE and Canonical. It may serve to be a great news for developers around the globe, as they will have access to a latest, up-to-date form of the technology rather than spending hours of time on collecting different Linux projects. These developers will able to use fully tested and assembled operating system tools. Many organizations which are looking for a shift to different operating system environment can certainly go for Red Hat Fedora OS.